We know Japan as a technology hub. The country has produced a multitude of inventions, especially those intended for regular consumer use. Some may be grin-inducing like the recently released Thanko thumb-shaped stylus touted to be the solution to the ever increasing size of smartphone touch displays. However, Japan is no doubt one of the best sources for useful technology. Just recently, a Japanese startup announced that they were able to develop a battery that would make it cheaper to operate electric cars. The company, called Power Japan Plus, introduced a device that looks just like a standard lithium-ion battery but is actually very different. 1. Steady Temperature. The temperature of batteries while in operation ideally should be kept at a regular or steady level. No overheating should occur. 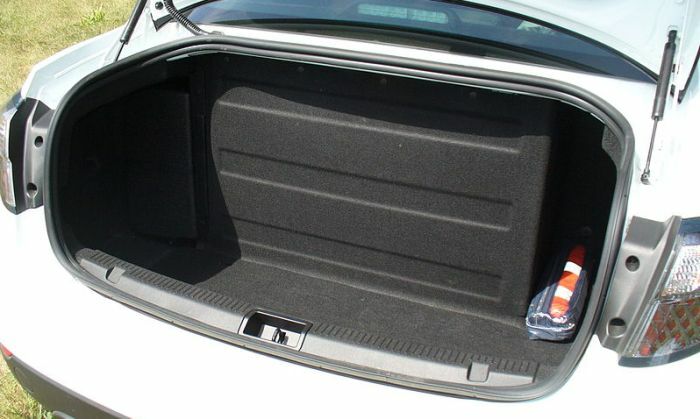 In the case of electric cars, there are expensive cooling systems employed to make sure that the batteries don’t go beyond the temperature level the batteries are allowed to go. As such, using the Ryden dual carbon battery can indeed be highly advantageous especially in instances that require prolonged use and large capacities. 2. High Performance. Another important advantage of the Ryden battery is its powerful nature. Representatives at Power Japan Plus claim that it is more powerful than any other advanced battery that operates above four volts. Its charging time is also very fast. It can reach a full charge at a rate 20 times faster than standard lithium-ion batteries. 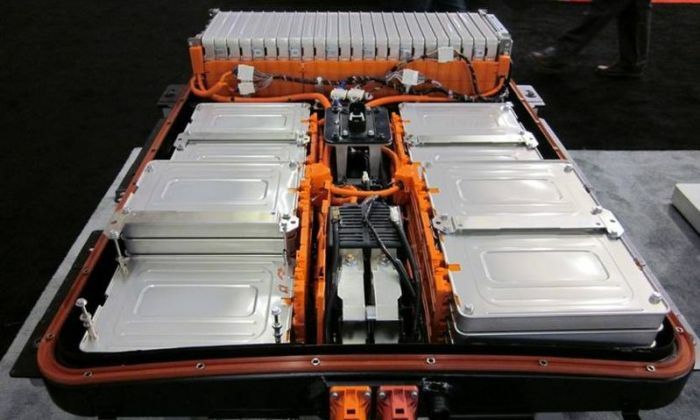 According to the chief marketing officer of Power Japan Plus, Chris Craney, “if there’s an electric vehicle company that wants to climb to the Tesla level, we’d be a good company to talk to.” The Ryden battery is touted as a safer battery for electric cars. Its developers claim that it can serve as the solution to making 300-mile range electric cars as common as Corolla units. 3. Safety and Reliability. The Ryden organic battery is rated to be usable even after over 3,000 times of charging and recycling. This is definitely a big advantage any device or machine that makes use of batteries for extended periods will be significantly benefitting from. On the other hand, in terms of safety, it is worth noting that this new battery is free from unstable active materials often used in advanced high capacity batteries. It won’t lead to an explosion or fire after getting punctured. 4. Sustainability and Recyclability. Because of the major components with which the battery is made, it is mostly sustainable. It does not make use of rare metals, rare earth metals, and heavy metals. The battery can even be recycled. 5. Lower Cost. Another very important feature of the Ryden carbon battery is its lower costs. Since it uses a relatively common active material (carbon), it can be expectedly cheaper to produce. There are no threats of raw material supply scarcity or shortages. The technology behind the Ryden dual carbon battery is not a recently developed one. The use of organic materials in coming up with a powerful and more efficient battery is a pioneering work by scientists at Kyushu University. The development of this type of battery was already started in the late 70’s. However, it was only during the last 6.5 years when this battery technology was finally perfected. 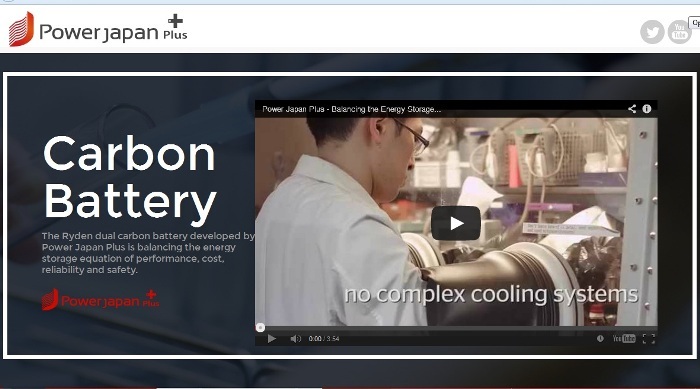 Power Japan Plus says that they will start large scale manufacturing of the battery later this year. They plan to produce up to 5,000 batteries per month. Hopefully, this new battery technology becomes widely adopted soon. This is certainly one of the most exciting developments in the field of battery technology in recent months. The expected advantages are just too promising to be ignored.